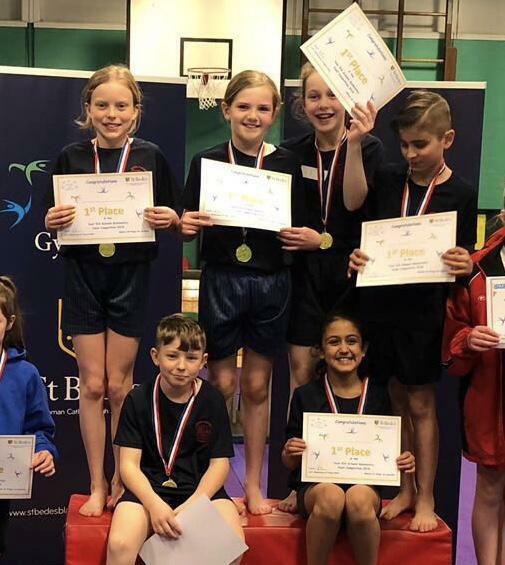 Well done to our Year 5-6 boys and girls, who came away with the school's first ever team gymnastics medals in yesterday's competition at St Bedes. The children won a gold and bronze medal. Thank you to Miss Clemson, who has been coaching the team for the past few weeks and ensured they performed to the peak of their ability.